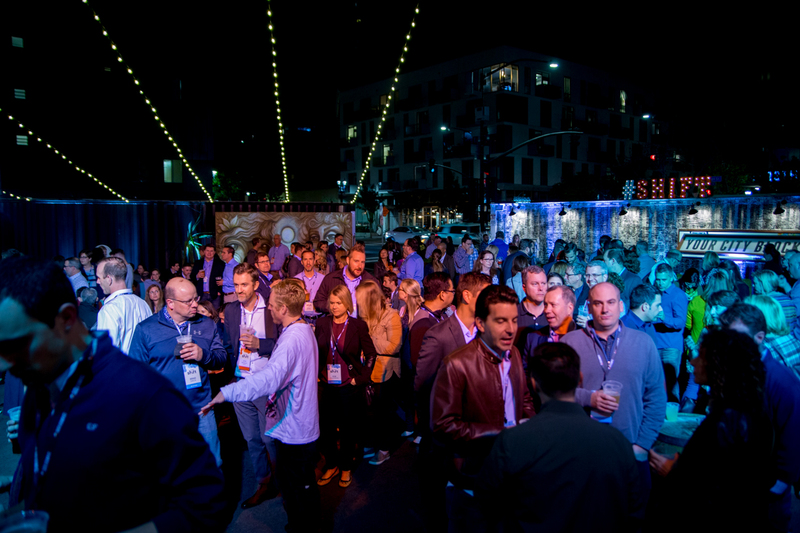 Seismic Shift 2018 brought together more than 500 Seismic customers, employees, and other friends to share insights, best practices, and celebrate sales enablement success. From keynotes to customer speakers to informal networking sessions, Shift provided an incredibly valuable experience to all who attended. Customer presenters across industries focused content creation efficiency, marketing content management, and providing a single source of truth for marketing collateral. The conference also proved to be a great moment to dive into some training around the Seismic product with the focus on high-impact product features such as LiveDocs. Overall, the client-centric focus of both Seismic and Seismic’s customers was on full display, with the client being the main priority for Seismic and its users. With innovative, smart Seismic customers all in one place, combined with Seismic company leaders and an inspiring keynote from Mel Robbins, Seismic Shift was an event that should prove incredibly valuable for Seismic’s customers. Interested in Seismic Shift 2019? Details are coming soon, sign up to be added to the email list.